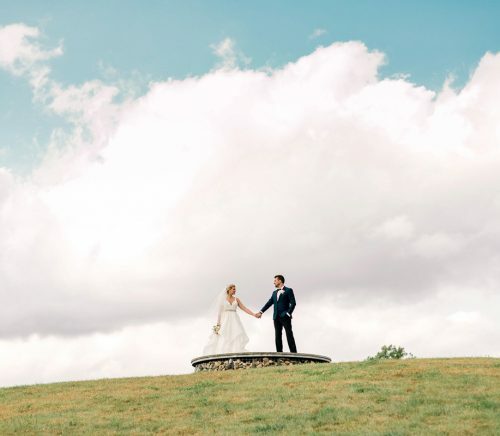 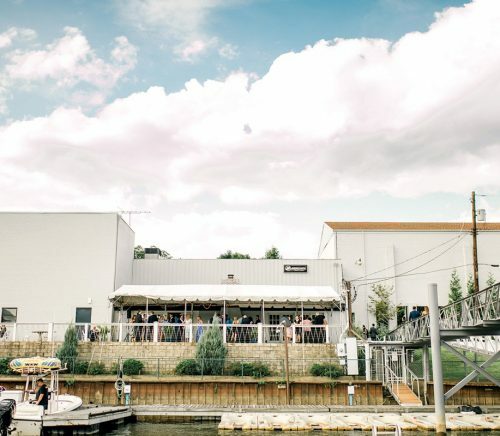 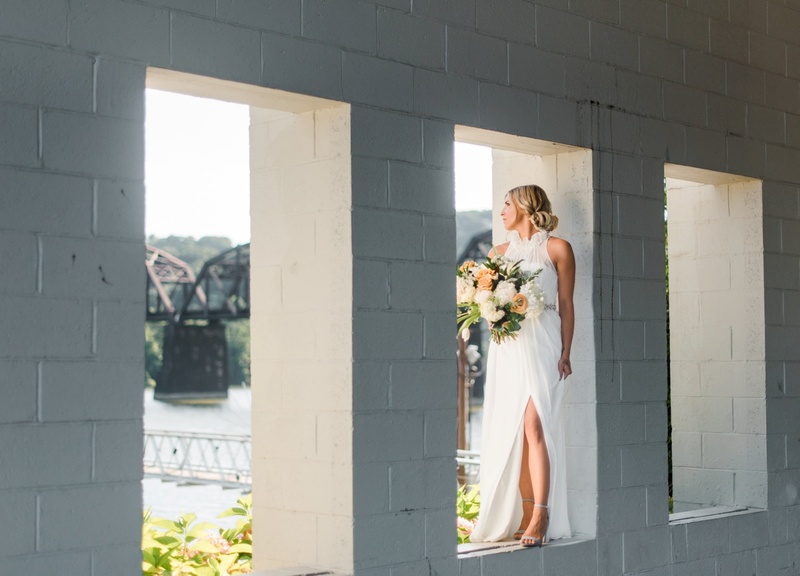 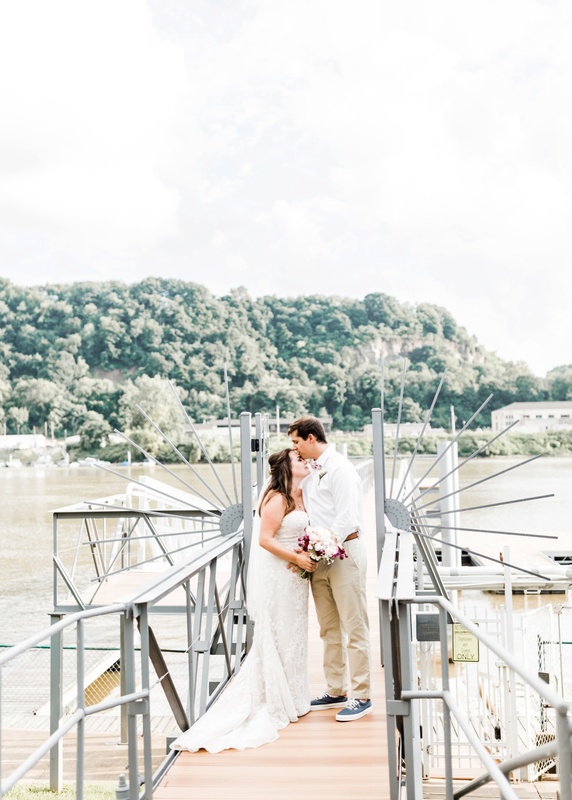 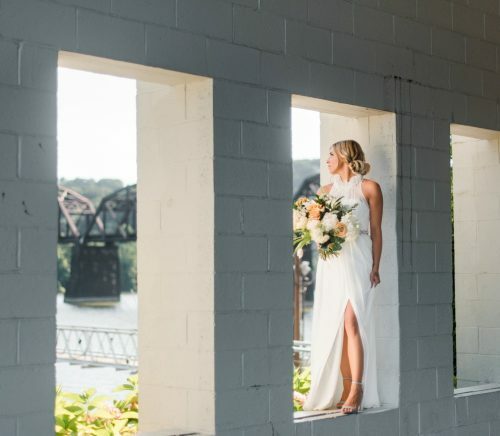 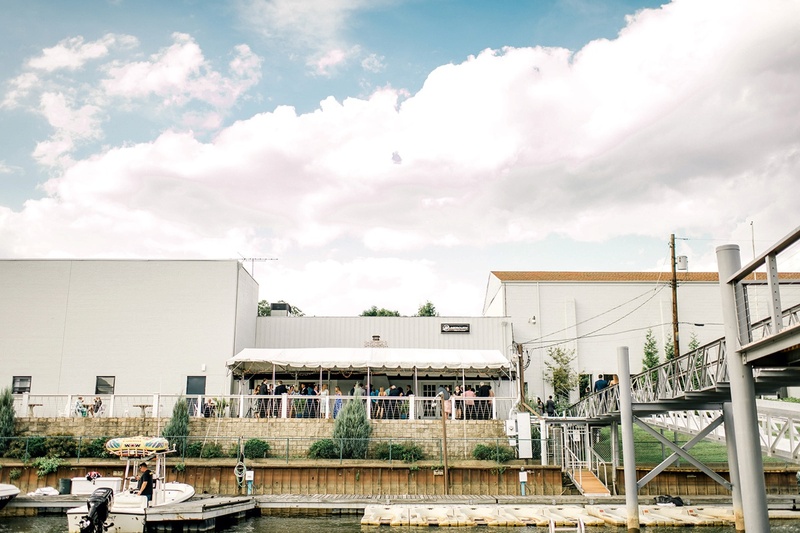 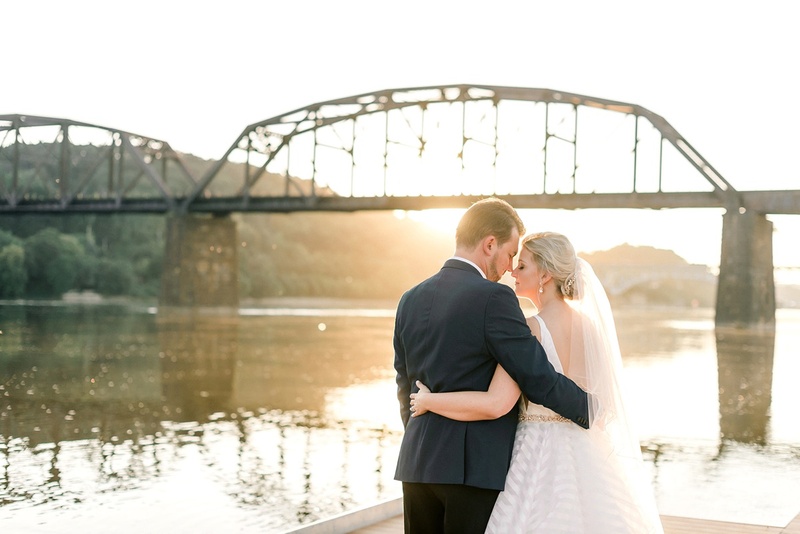 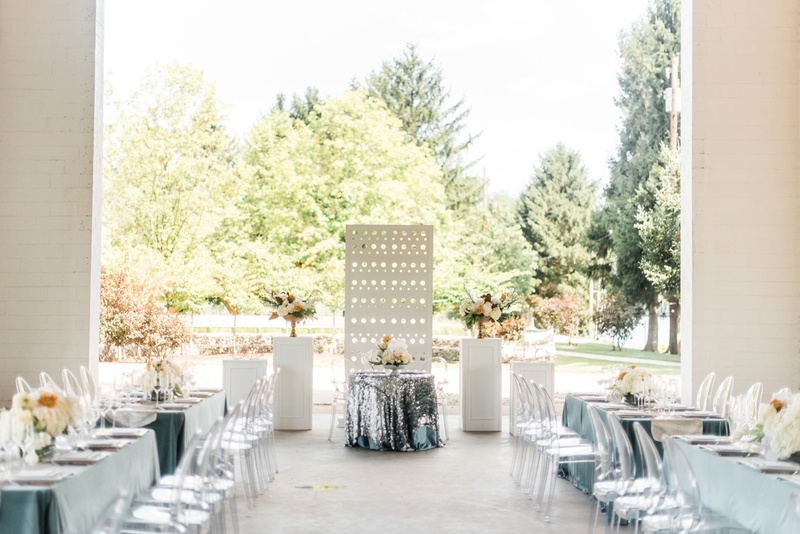 Riverfront Weddings is a unique wedding venue located in the Pittsburgh Aspinwall Riverfront Park and is managed and operated by JPC Event Group. 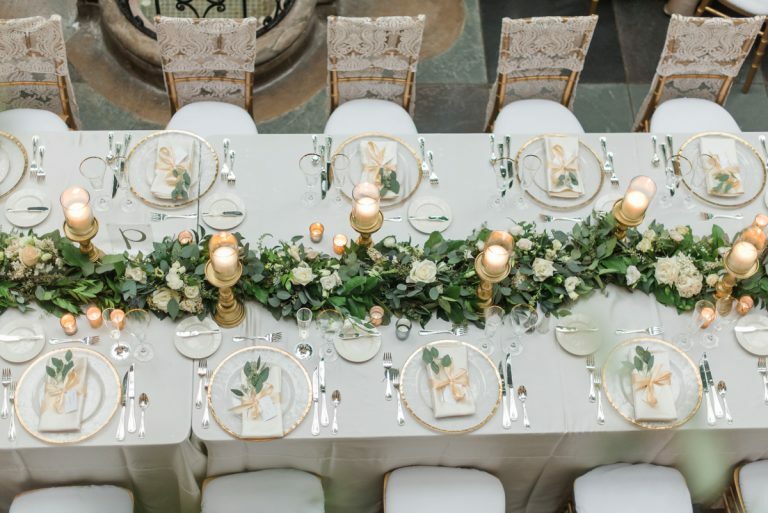 Our award-winning team has hosted thousands of weddings and would love to share our industry expertise to help you create your perfect wedding day. 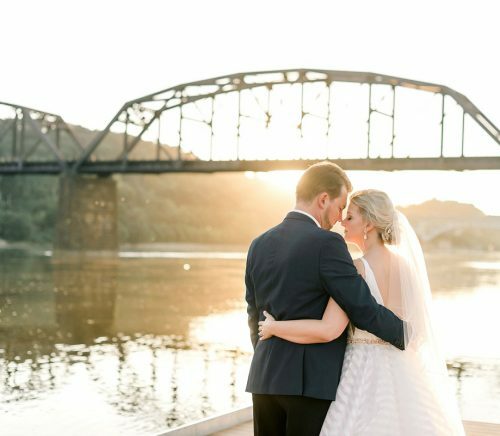 What makes Riverfront Weddings so unique is the contemporary approach to your typical wedding venue. 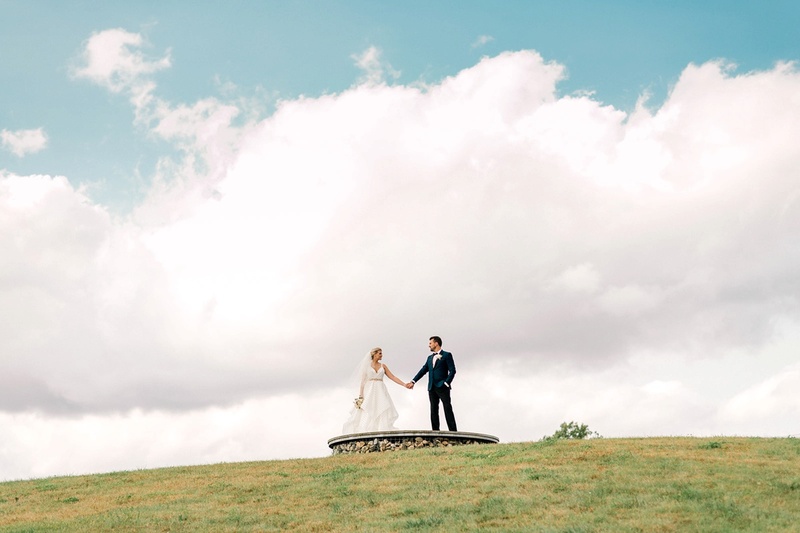 We created an atmosphere that is like a breath of fresh air. 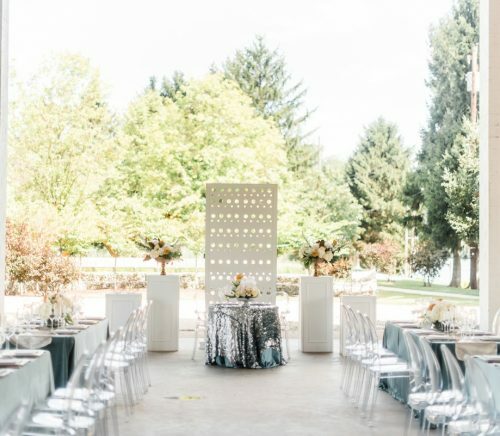 It’s clean, modern, and minimal with just the right touch of natural scenery that will elevate your decor and personal touches to the next level. 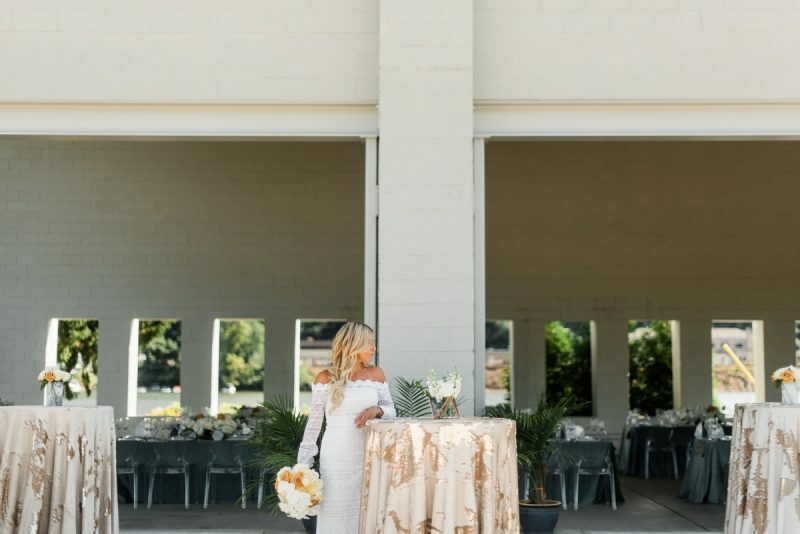 Both you and your guests will be speechless by the level of services and modernly designed space, creating the perfect romantic backdrop for your special day. 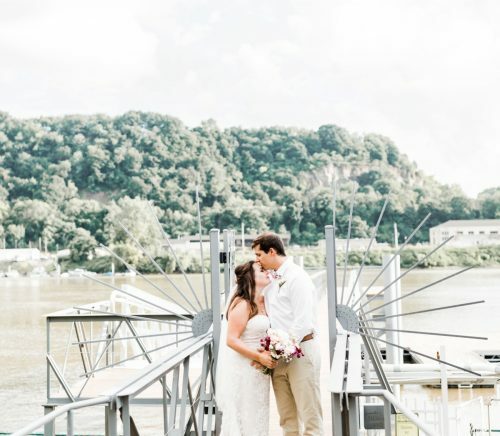 Riverfront Weddings truly offers something different for the modern couple. 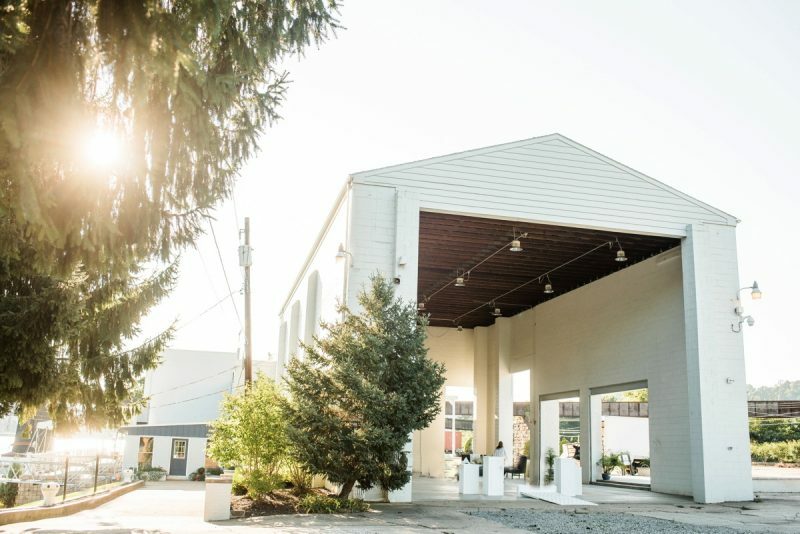 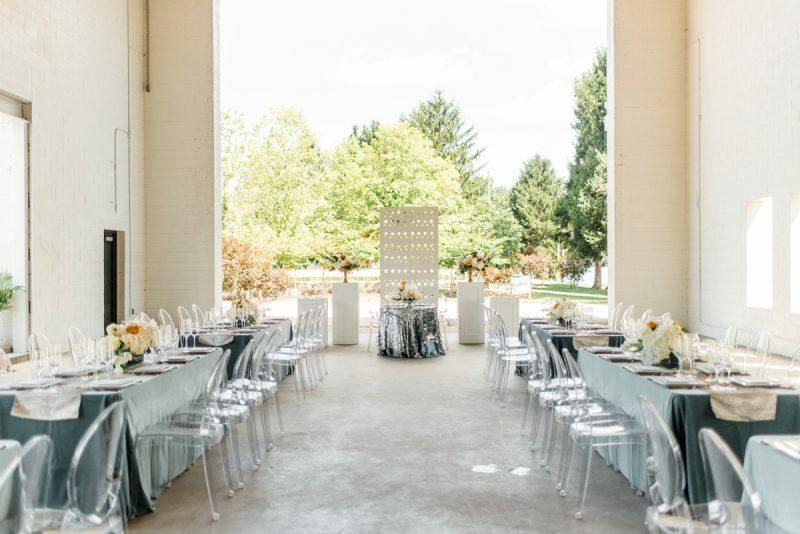 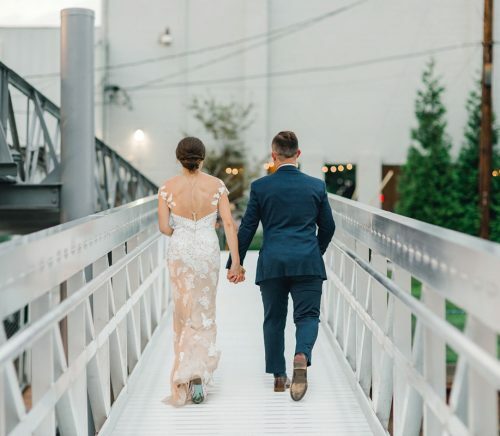 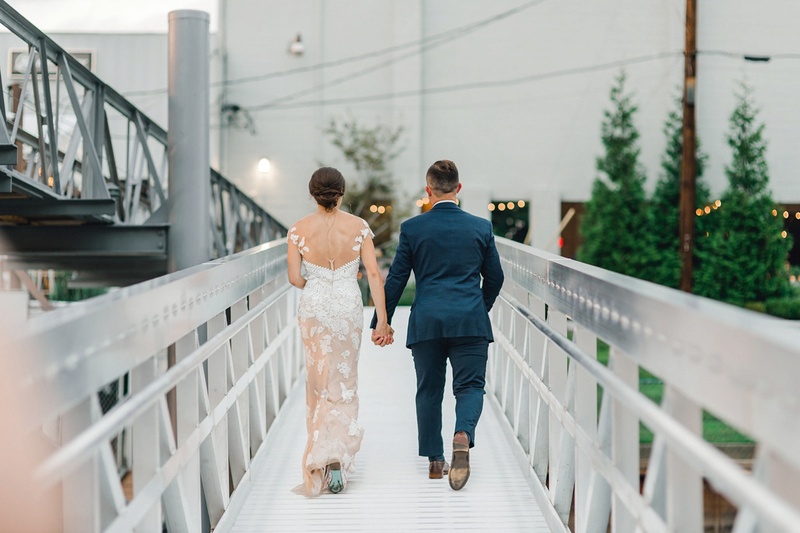 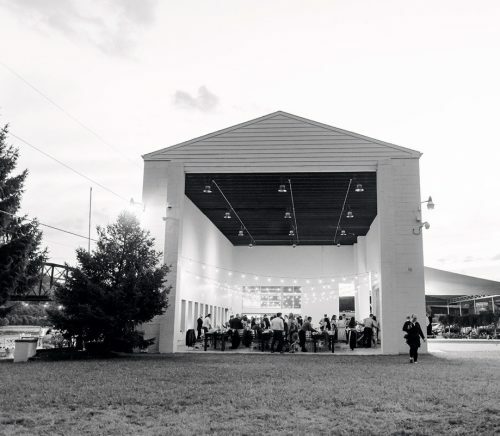 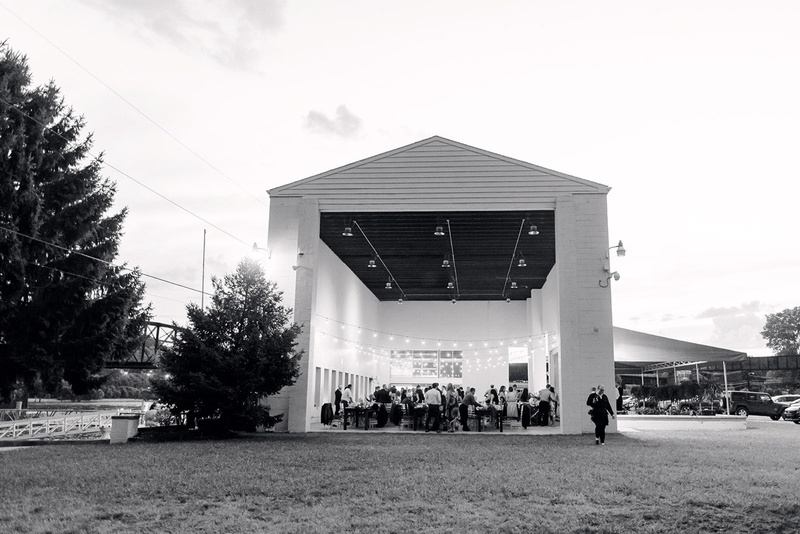 Couples seeking a modern, industrial space that is a true blank slate for any event, in a park-like setting surrounded by river views.